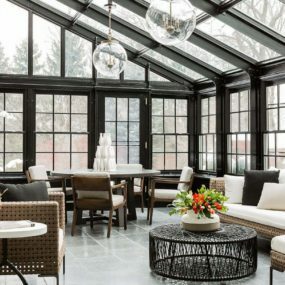 Are you in the midst of transforming your personal space into a contemporary dream? Or maybe you’re looking for a few specific bits of finish off your vision? Whatever the case, we’ve compiled 15 pieces of modern bedroom furniture to peek at and knock your socks off. Simplicity and posh appeal fill each of these designs. From beds to dressers, let’s have a look at our favorite finds. 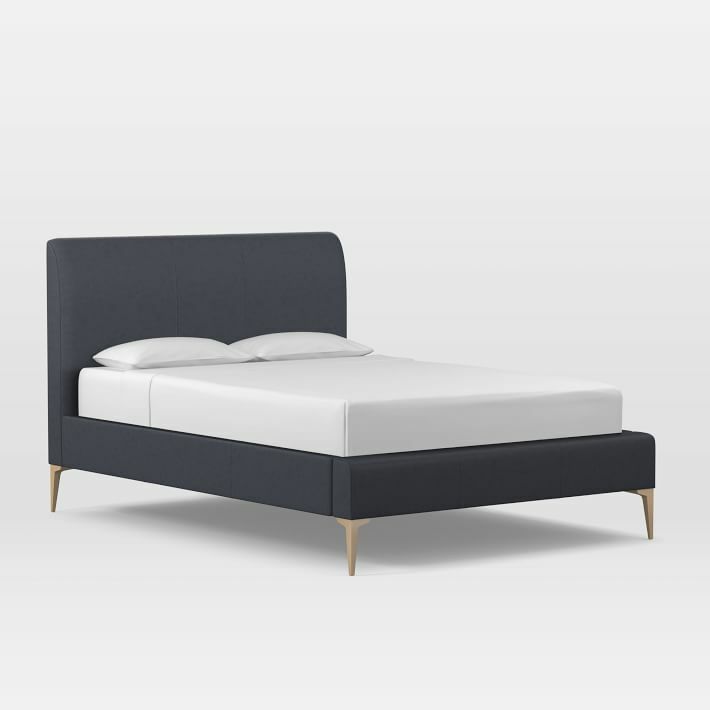 West Elm‘s Andes Deco leather bed is absolutely swoon-worthy and perfect to begin the focus of a modern bedroom. The neutral tone makes it easy to mix and match with. 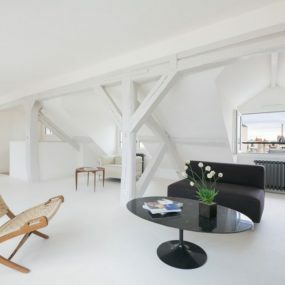 And the chic lines give it that fashion-forward edge you want in a contemporary space. 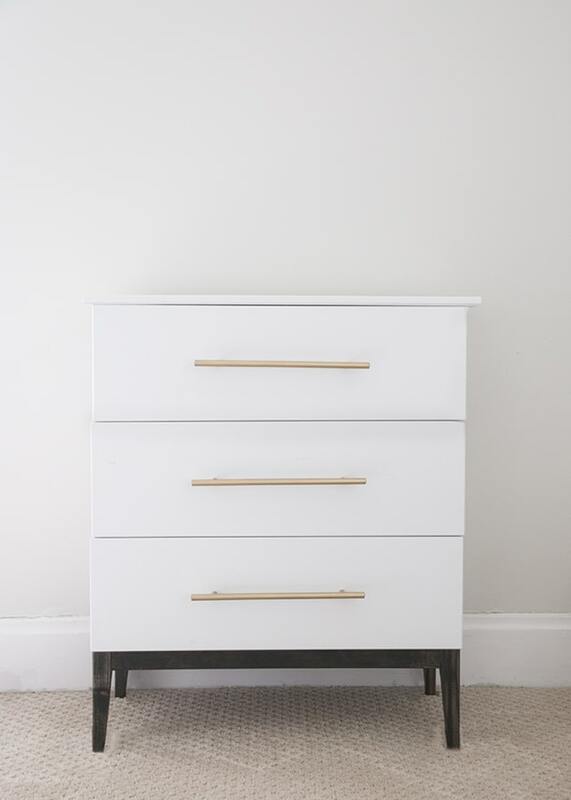 Here’s an easy dresser to get behind. And it’s from Target, making it both affordable and accessible to everyone. It’s cream and brown color pairing are perfection for blending and it’s simple shape allows it to fit into traditional, modern bedrooms with ease. 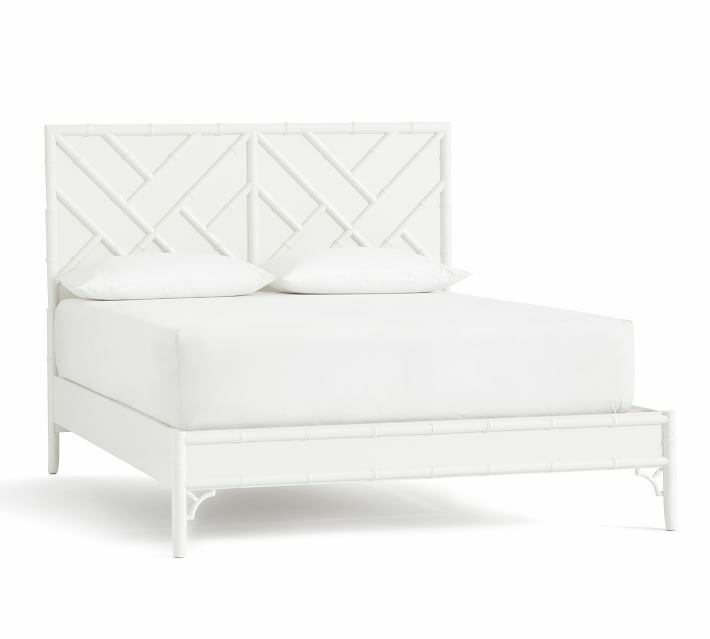 Pottery Barn struck a match with this gorgeous white bed. It blends both bohemian vibes with modern edges. But its the crisp white that make it such a stunning choice. 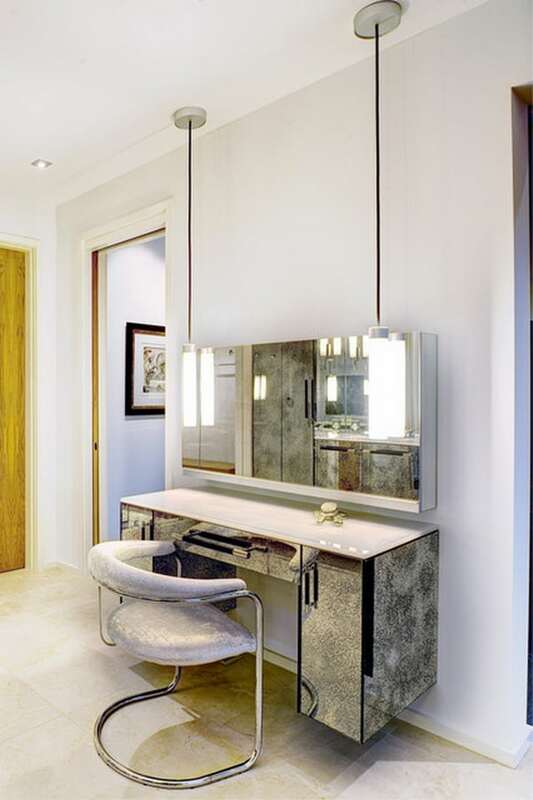 Decor Puzzle gave us this peek as a sharp, floating vanity and we fell in love with both the innovation and its design. 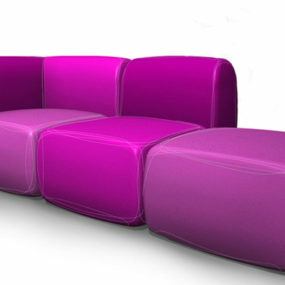 It fits a glam, contemporary bedroom perfectly while providing the function users need. Personalize it atop with some decor and accessories! 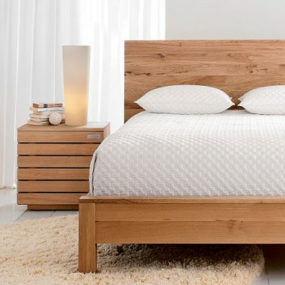 Here’s another bed that’s not only modern but versatile. 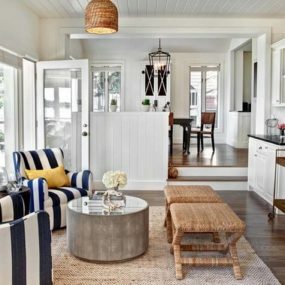 Truly, depending on your styling, it would be able to fit into a large variety of interior design genres. Check more inspiration like this out at Decoist. 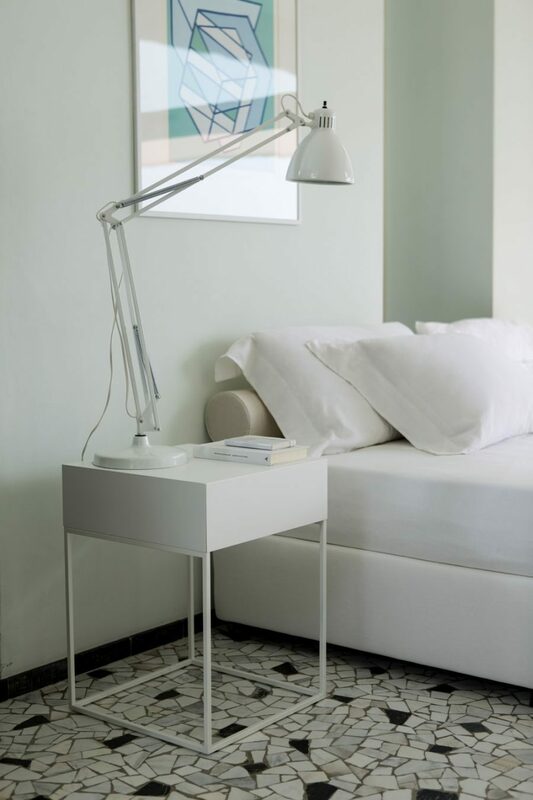 Simplicity at its finest, take a peek at this nightstand we found while perusing Pinterest. 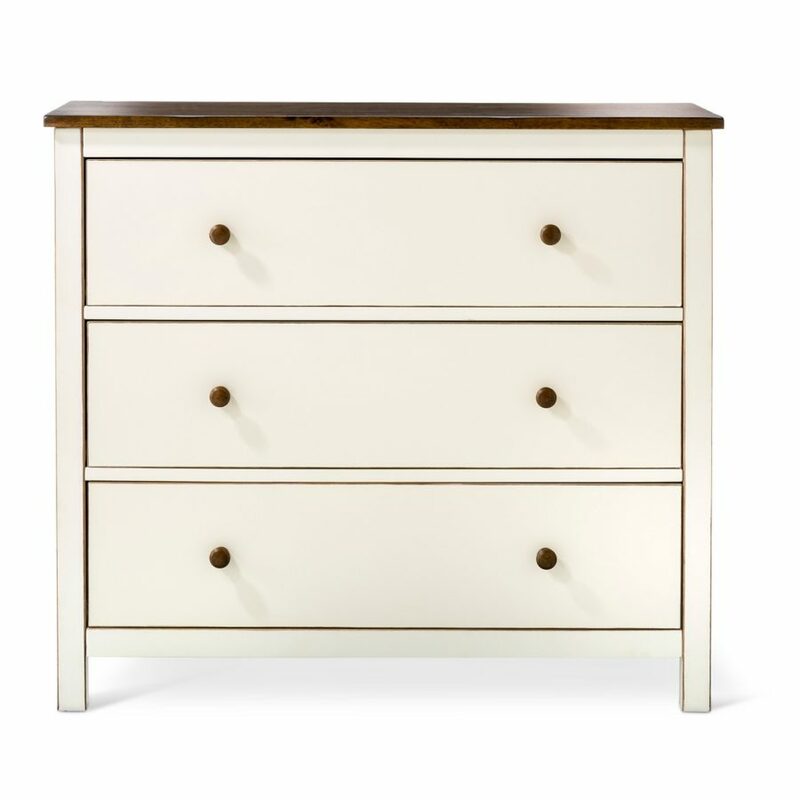 It’s chic, it’s clean, and will fit into a modern bedroom without any issues. And, it’ll be super easy to personalize to your own liking. Earnest Home Co. showcased this upcycled piece and we’re swooning for the finished product. 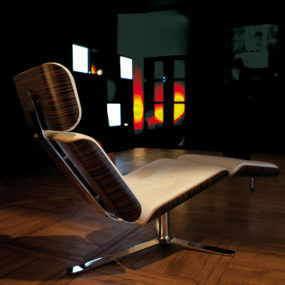 It’s the perfect mid-century modern style that will easily work inside contemporary spaces or bedrooms. And that gold hardware is gorgeous! We love sifting through the great pieces at Overstock. And, when we found this ottomans, we knew that they’d be perfect for featuring in our modern bedroom compilation. Add them to the end of the bed or as your vanity stools. 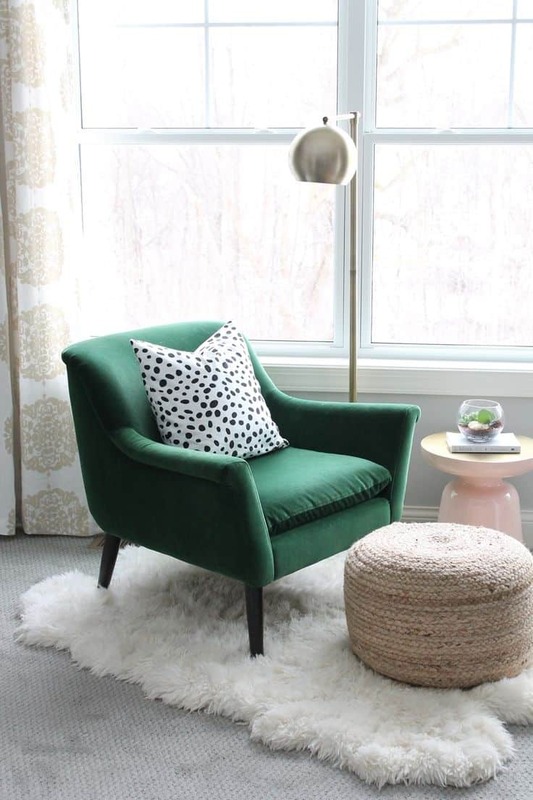 If your bedroom is large enough, think about adding an accent chair. 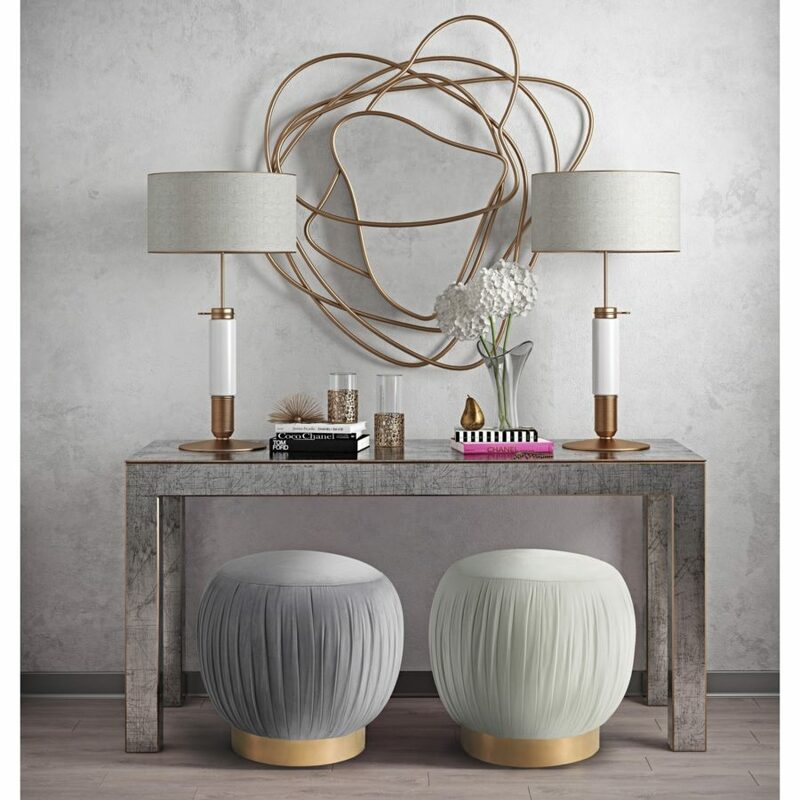 This space from Noble.Life is a stunning example of classic modern design and how beautiful the blend of neutral tones can be. 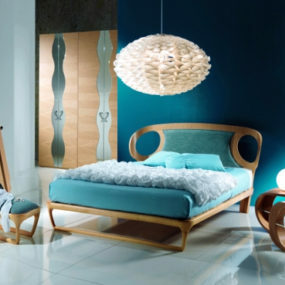 Here’s another bedroom that will delight your contemporary fancies. But it’s really the bed featured on Home Designing that we’re focused in on. Grab yourself a low, platform bed and then style it to your own tastes! Bed stools area a great addition to the bedroom as well. It helps to punch of the personalization but also fill the area to make it a bit homier. Check out more pieces like this one at Furniture Cart. Tessie Fay gave us this beautiful nook to become inspired by as well. There are a lot of beautiful textures but it’s that green, contemporary chair that we’re struck by. If you have a bedroom big enough, design a reading nook that matches! Pinterest always gives us what we’re looking for. 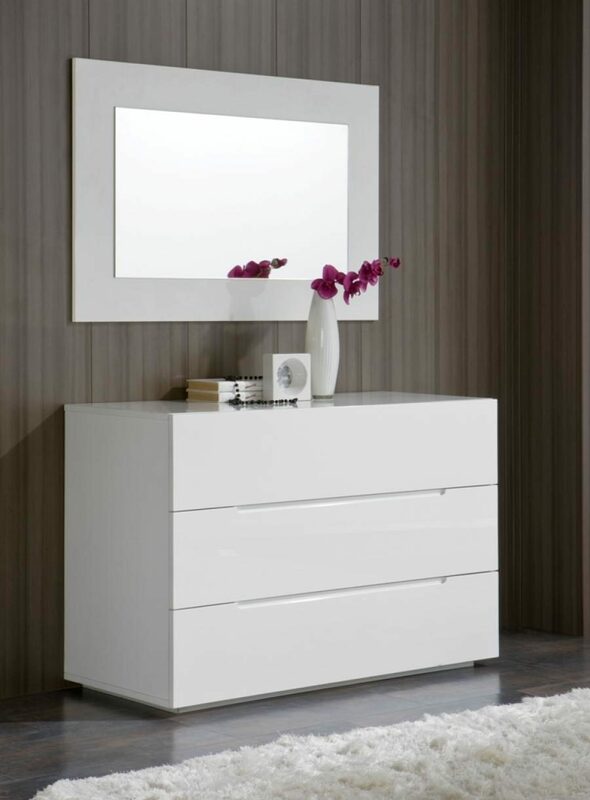 This simple, modern dresser can fit inside any bedroom without a hitch. 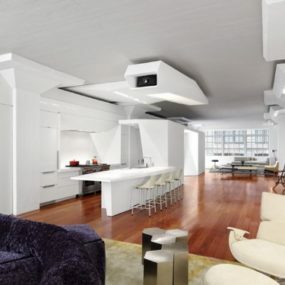 But, most importantly, it works nicely inside contemporary spaces with a more posh finish to its vision. We’re loving this innovative setup. 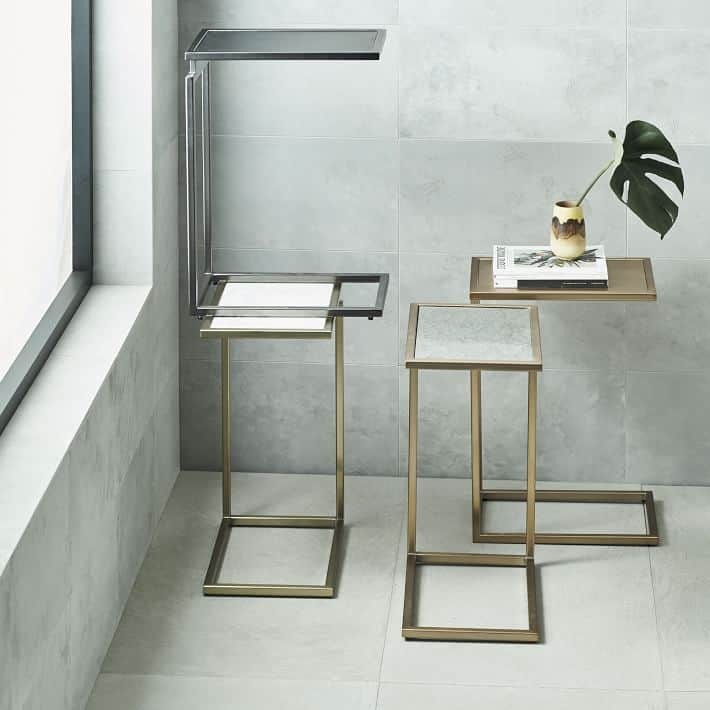 It’s a nightstand and vanity all in one but with chic, sophisticated style too! 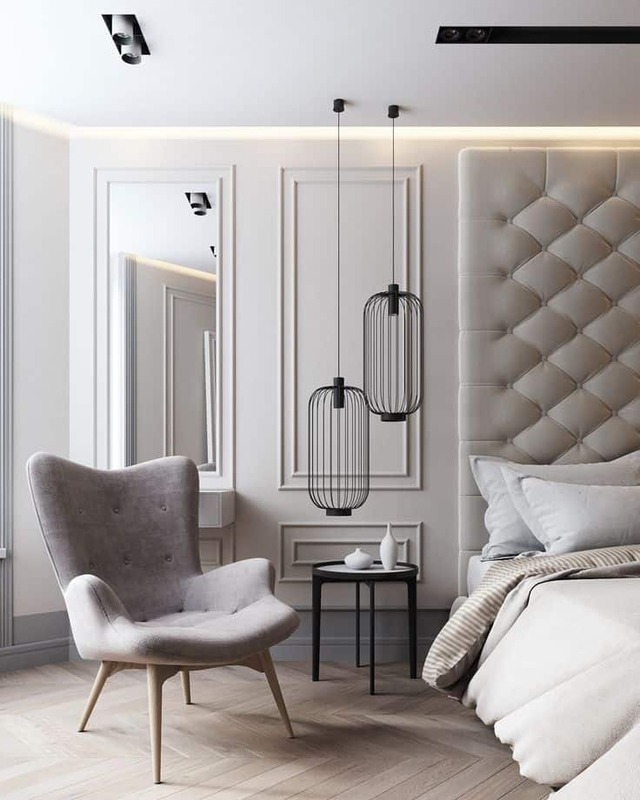 We found this beauty on Pinterest and knew it blended right into the modern bedroom furniture theme. West Elm has their fair share of modern bedroom furniture too. And these glass and gold tables would be perfect to slide right next to the bed. 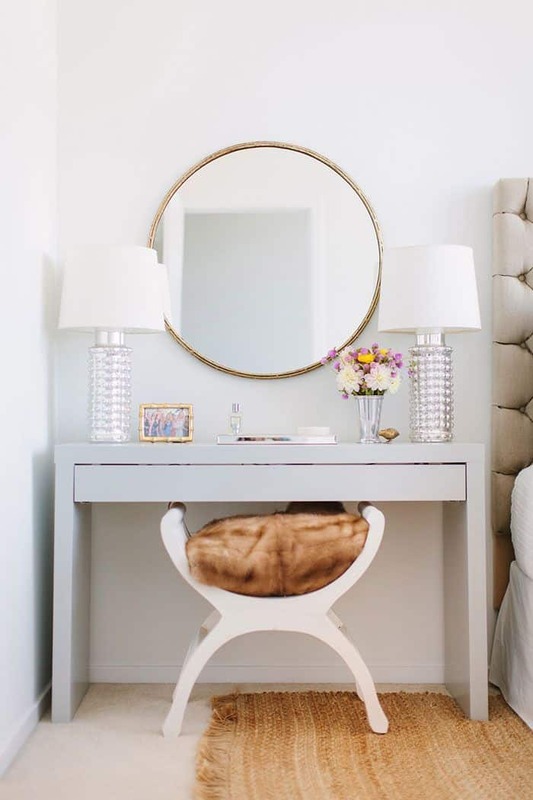 If you need a small nightstand, these are great choices!